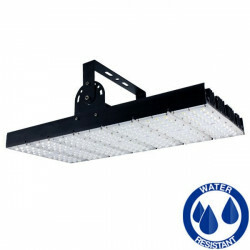 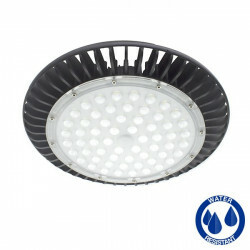 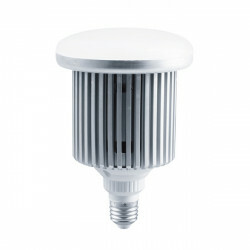 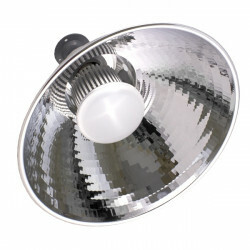 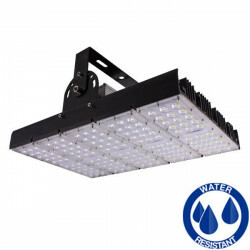 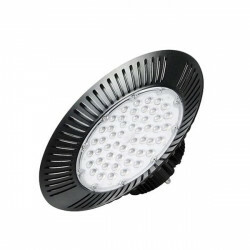 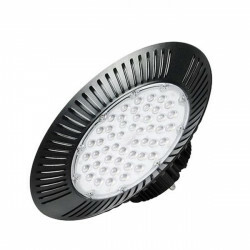 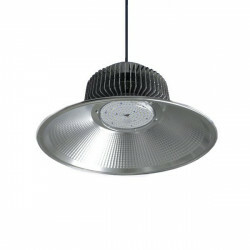 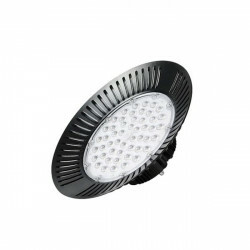 100W industrial high bay LED light, compact light fitting, cool white light, 11000 lumens. 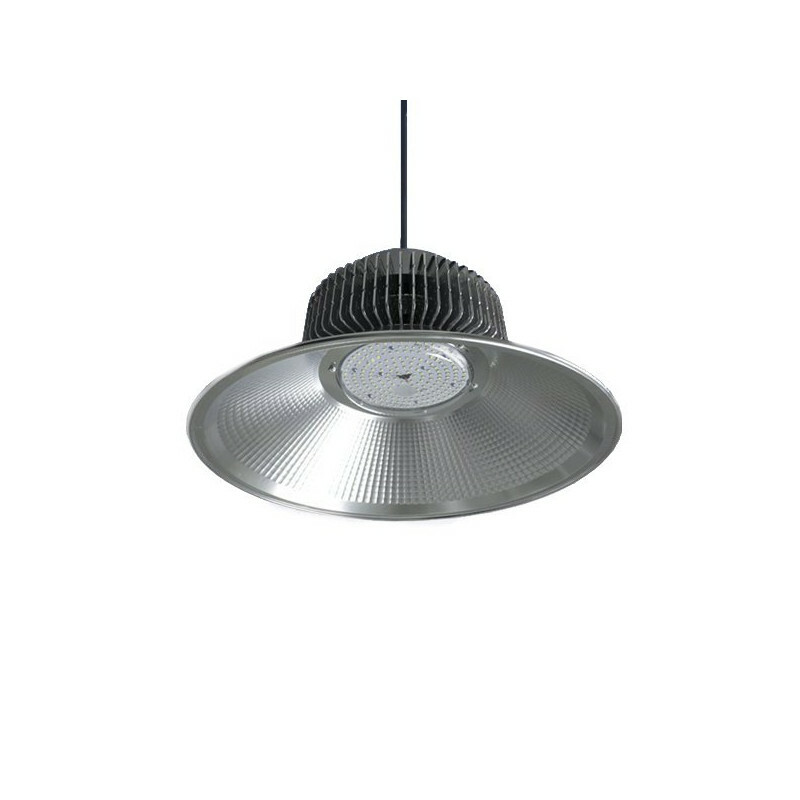 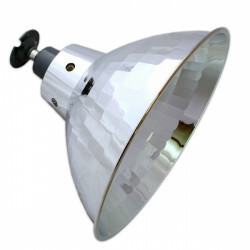 Light fitting designed for factories, warehouses, workrooms, industrial buildings, car parks, supermarkets, petrol stations, exhibition halls, gyms, tolls, etc. 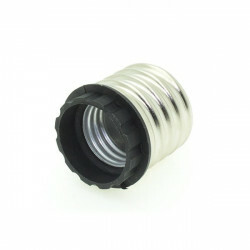 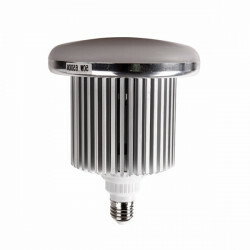 High capacity aluminium heat sink and reflector.